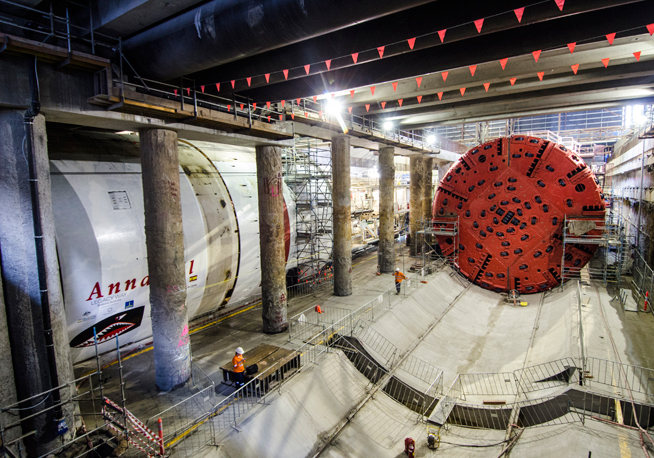 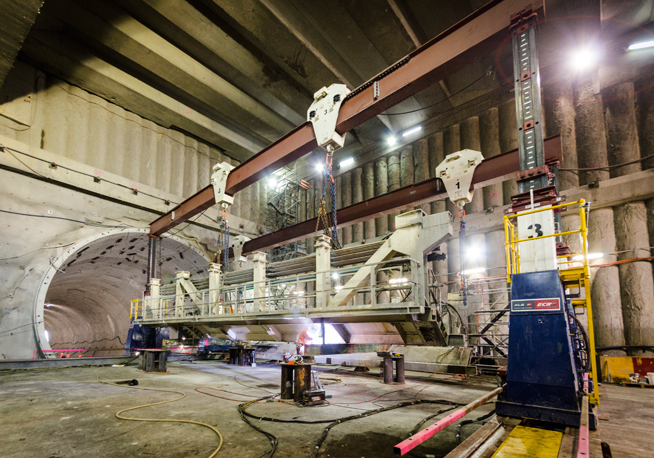 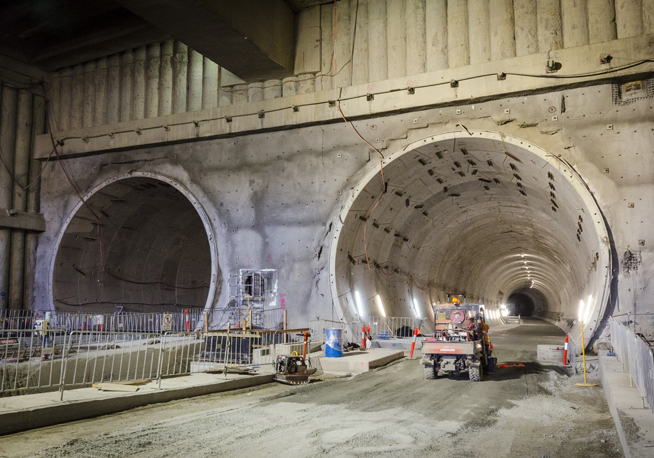 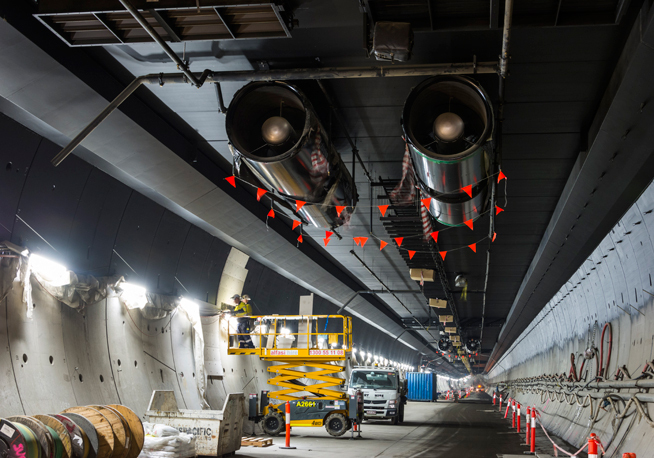 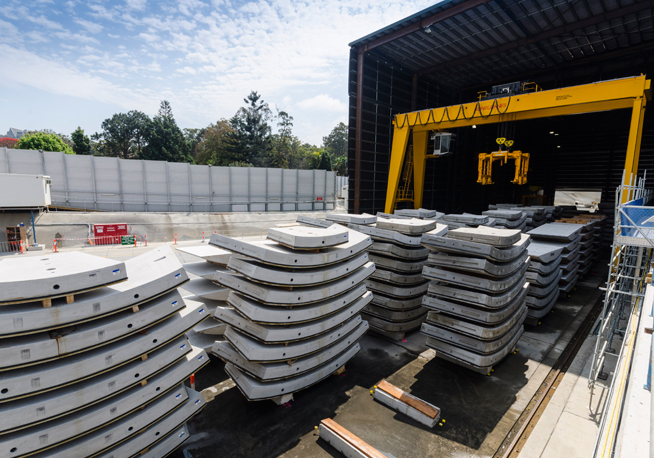 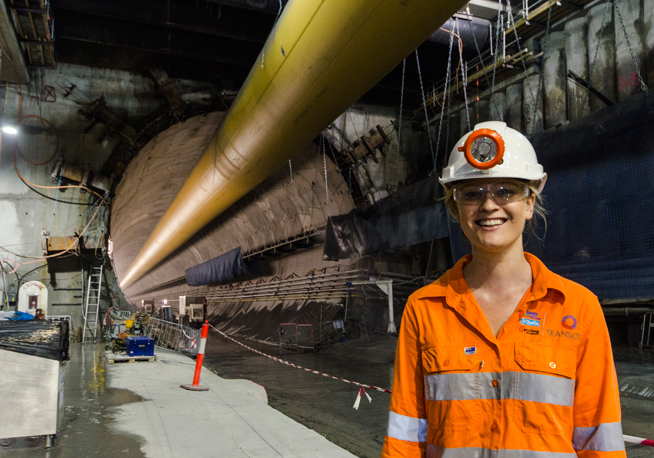 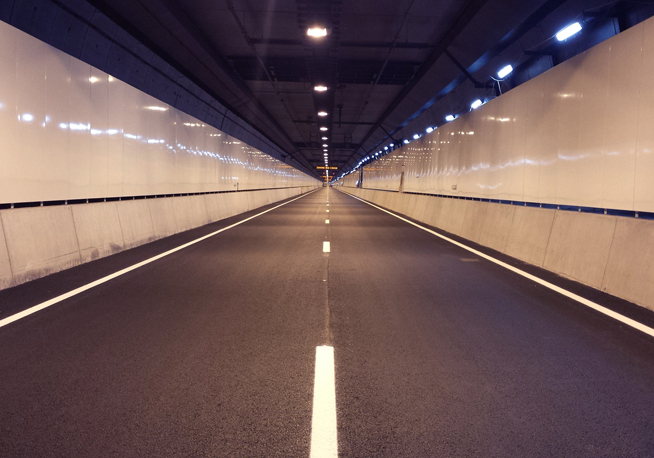 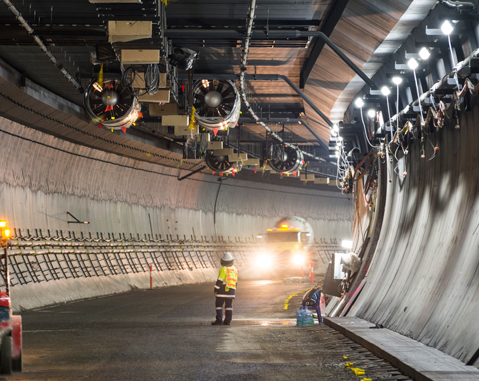 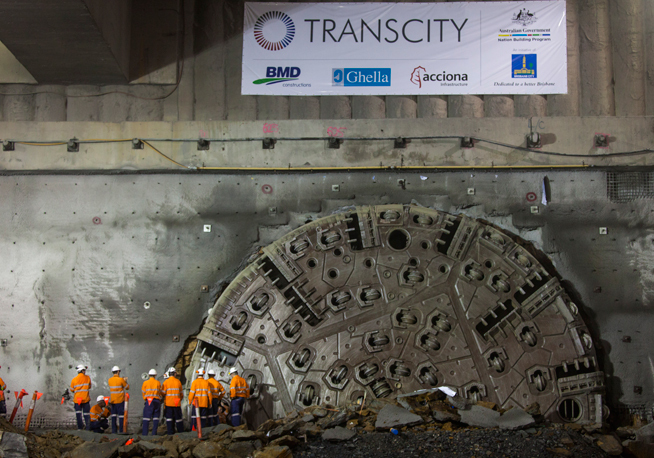 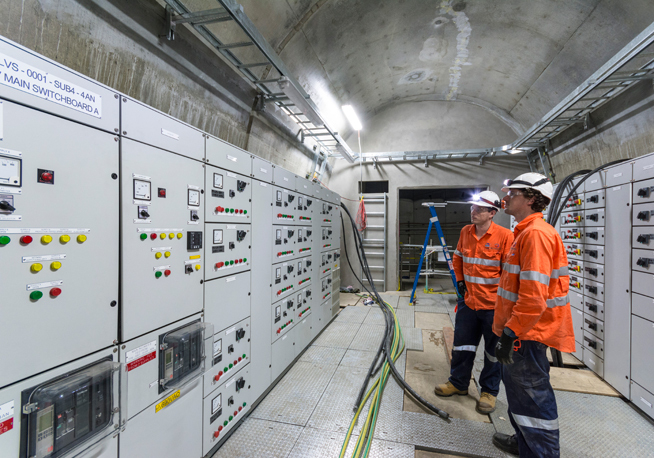 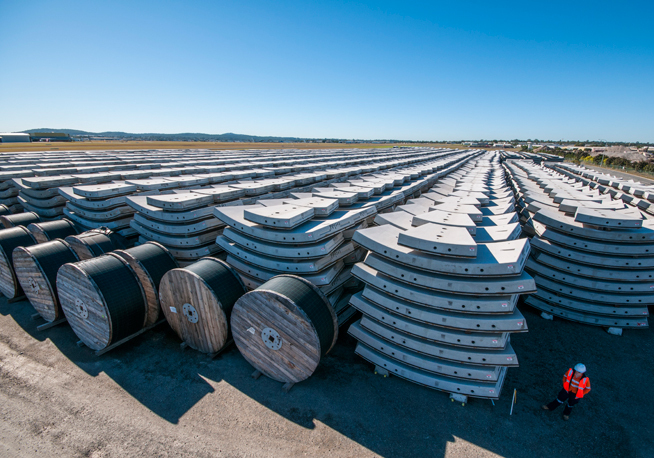 The project consisted of building two parallel tunnels with a length of 4.3 km and a diameter of 12.4 metres, to connect the Western Freeway in Toowong with the Inner City Bypass. 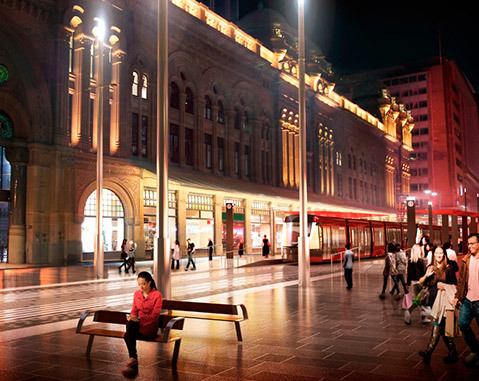 The project cuts down transit time considerably from the East to the West of the city of Brisbane. 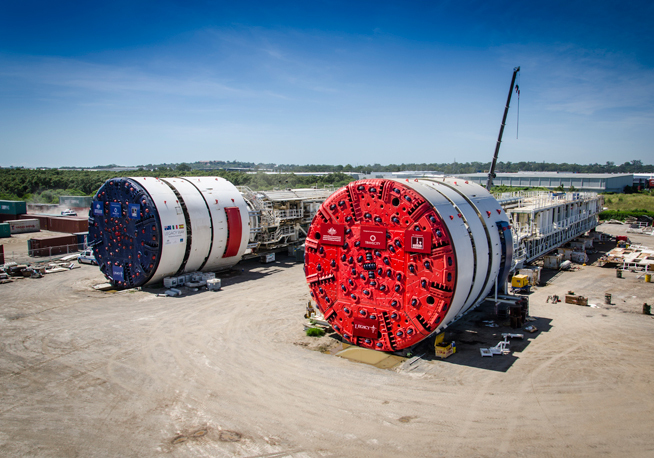 Acciona Infraestructuras is the lead partner of this project, which was named theTunnelling Project of the Year (over $500 million), an award presented during the International Tunnelling Awards, held on November 26, 2014 in London. 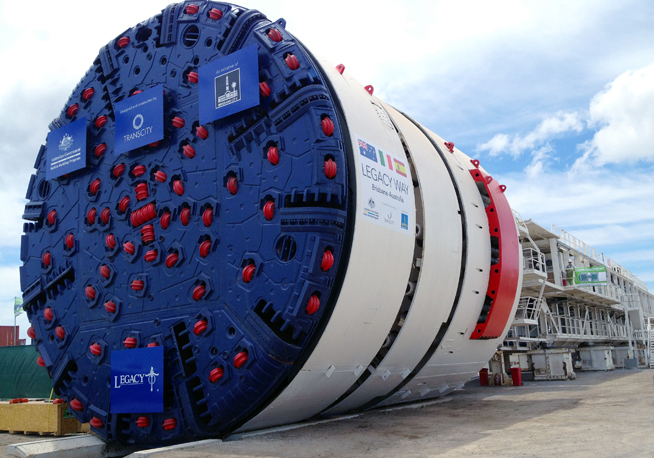 Awarded by New Civil Engineer and Ground Engineering together with the International Tunnelling and Underground Space Association, this important award is reserved for tunnelling projects worth more than $500 million, and which set a precedent in terms of excellence and quality in the execution of this kind of project. 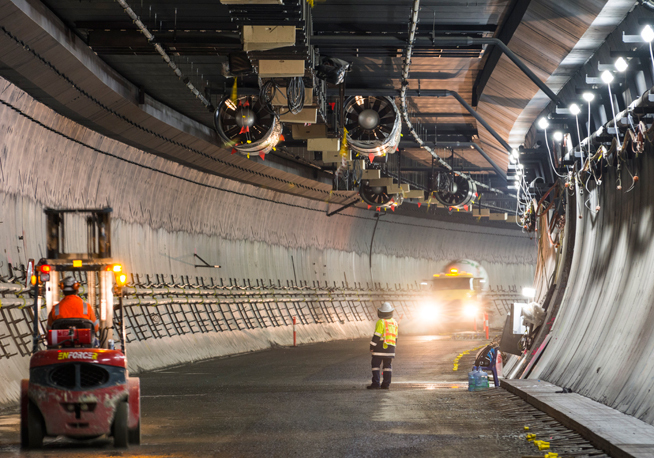 The achievement of this award is an acknowledgement of this innovative project, which, in addition to standing out for its utility, quality of design and execution, holds the world record in tunnelling speed. 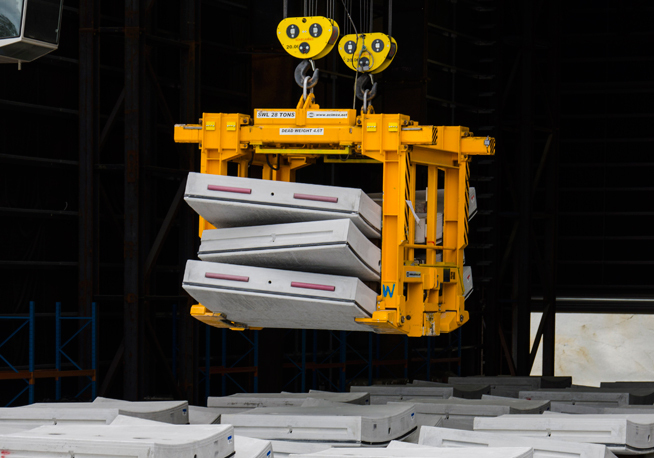 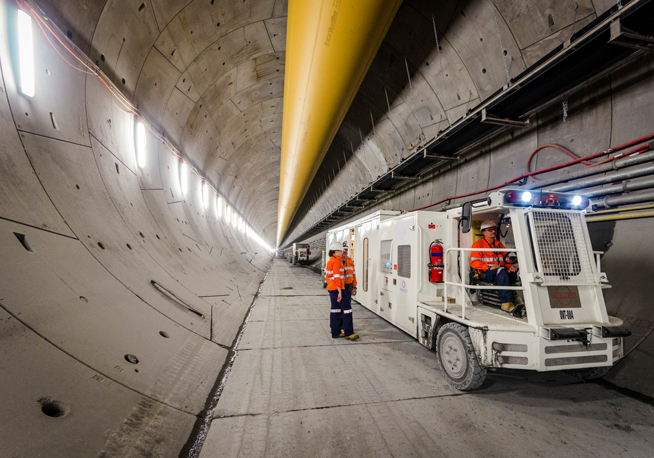 ACCIONA Infraestructuras broke all previous records for daily (48 m), weekly (239.9 m) and monthly (841.9 m) tunnelling speeds, such that the tunnelling works were completed four months ahead of the agreed deadline.